Alternative Ivory col.849/TM is special cast polyester with the characteristics of real ivory. Accepted by the Victoria & Albert Museum, The National Trust and recommended by Garrard of Mayfair the Crown Jewelers for the Royal Family to be used for repairs and restoration of real ivory articles our Alternative Ivory has also been used to replace real ivory plaques in Windsor Castle. Our Alternative Ivory sheets, bars and rods all have a natural ivory grain pattern. 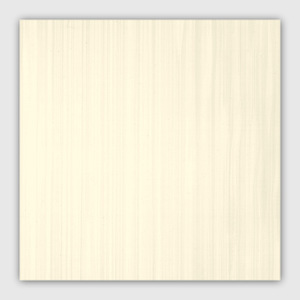 This material is sometimes also called "Faux Ivory". Alternative Ivory is suitable for machining, drilling, threading, boring, turning and scrimshaw. 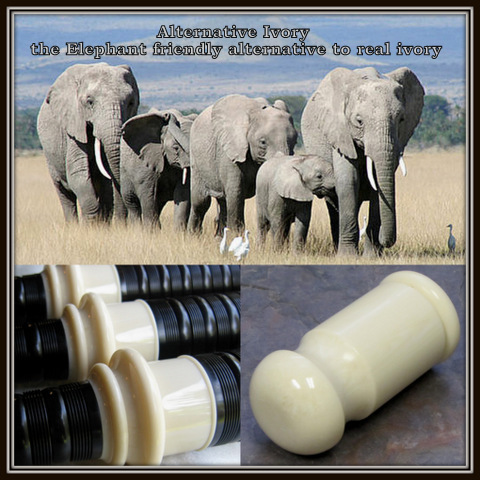 This material is an environmentally friendly alternative to using Real Elephant Ivory.